Cambridge University is to offer apprenticeships for the first time as an alternative to conventional degrees. The university has been registered as an official apprenticeship trainer alongside a number of companies, the Times has reported. Other universities, including Bath Spa and Brighton, already offer vocational courses alongside tuition fee-paying degrees. Courses could begin during the 2018/19 academic year, a spokesman confirmed. The nature of the courses has yet to be announced, although digital technology and science are likely to feature. The 31-college university was instrumental in the establishment of the Cambridge Cluster, set up to "put the brains of Cambridge University at the disposal of industry". The city is now Europe&apos;s largest technology cluster. About 57,000 people are employed by more than 1,500 technology-based firms in the area. Apprenticeships also offer an affordable skills-based alternative to traditional - and expensive - university education, with tuition fees now costing students an average of £9,250 per academic year. John Bridge, chief executive of Cambridge&apos;s chamber of commerce, said it would make the university more accessible to students and enable them to "develop skills to climb career ladders". "The term &apos;apprenticeship&apos; itself is outdated, but it is important that young people know there are different options out there," he added. "University is not for everybody. We need to offer as many options as we can to get people into real work." Former skills minister Robert Halfon MP, chair of the Education Select Committee, tweeted that the move was a "good start" that he hoped would "hugely boost the prestige of apprenticeships and technical education in our country". 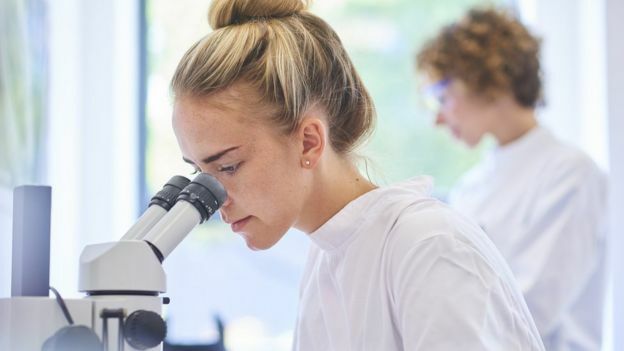 A spokesman for the university said: "Whilst plans remain in active development, the University of Cambridge will be focusing its initial apprenticeship offer at the postgraduate level in a selected range of professional fields. "Working in partnership with employers and apprentices, Cambridge is intending to deliver excellent, research-informed, apprenticeship training through its Institute of Continuing Education and various academic departments."